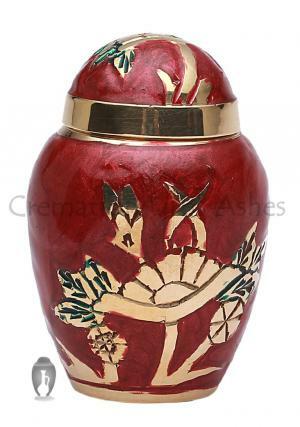 The bright, delicate Dome Top Embossed Flower Keepsake Urn can complement the full size version, or be used on its own to secure a small portion of your loved one’s ashes. 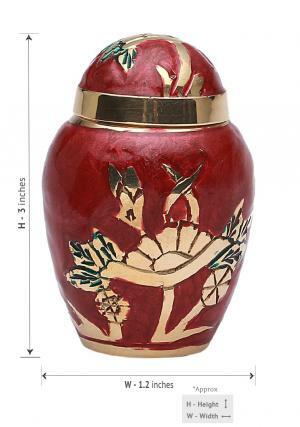 Hand cast from high quality brass, and finished in red enamel and polished brass, this urn stands 3” inches height, 6” inches diameter, base width 1.5 inches– making it ideal for all personal memorials. Its lack of religious imagery ensures that it is suited to secular as well as religious services and remembrance. The death of a loved one can be a confusing time. 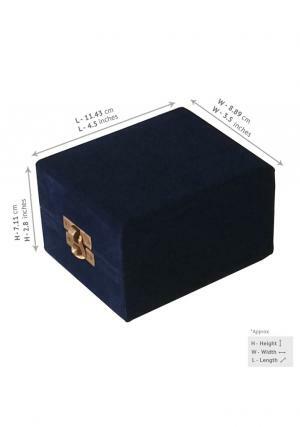 If you would like any advice on the proper urn to select for your memorial, or would simply like to know more about the different adult and child urns on display here, please contact our customer services team. All of our staff are discreet, understanding and helpful. You can call us on 020 8004 6667, or email cs@cremationurnsashes.com. Brass urns and metal urns have been used in funerary memorials for nearly 10,000 years – possibly much longer. Their purpose is twofold – to protect and preserve the ashes of a loved one, and to create a beautiful visual memorial to their life and personality. 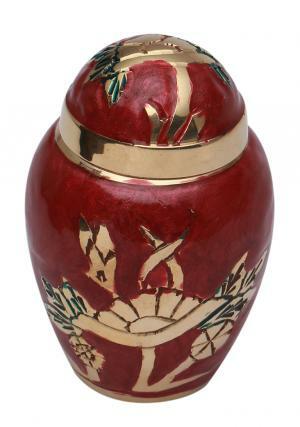 In modern situations, the brass urn is used either as part of a larger memorial installation – for example in a family plot, or in a garden of remembrance – or as a home memorial to the family member. 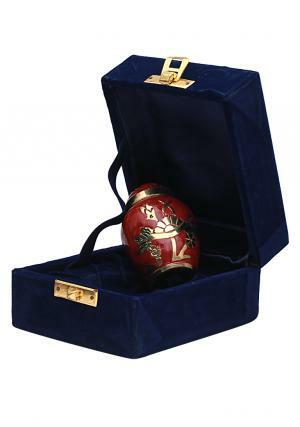 Keepsake urns, in particular, are kept at home, and are often displayed with photographs of the recently passed.